You get a single deck of real casino playing cards, used at the tables of New York New York casino. 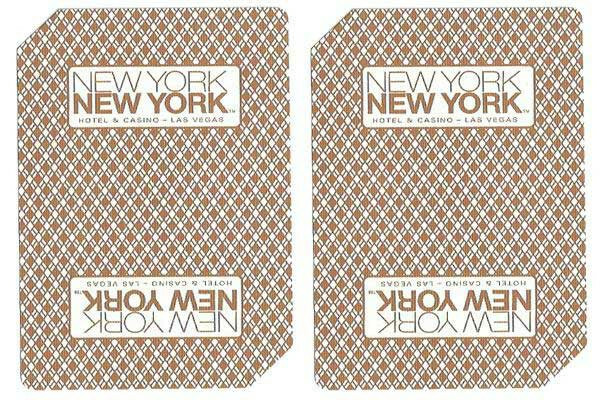 This deck consists of playing cards that have been used at New York New York, which were then repackaged and sent to us. 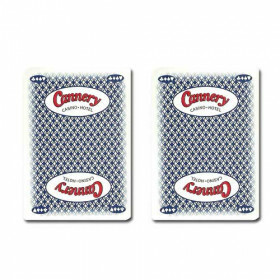 This deck is great for parties, home games, bar leagues, and many other uses. 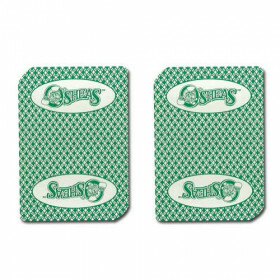 These cards come directly from the casino pit. 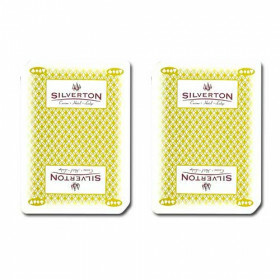 They do not have a hole drilled in them like many other competitors offer. 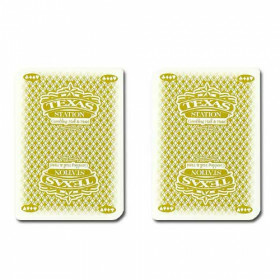 Instead they have 2 slightly rounded corners to prevent them from being used at the casino again. 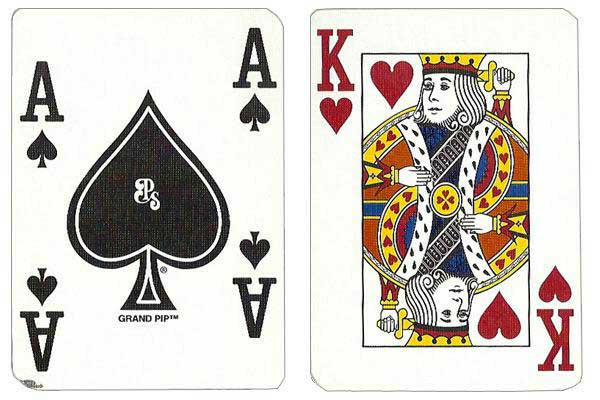 Now you can use the actual cards used in Nevada casinos in your home game.